Dr. Scott grew up in walking distance to the University of Maryland at College Park. He also fell in love with philosophy (and met his wife!) at the U of MD. He then transferred to the University of Rochester in New York where he completed his Ph.D. in philosophy. Dr. Scott loves playing tennis and collecting records. His favorite local restaurant is Udupi Cafe in Cary. 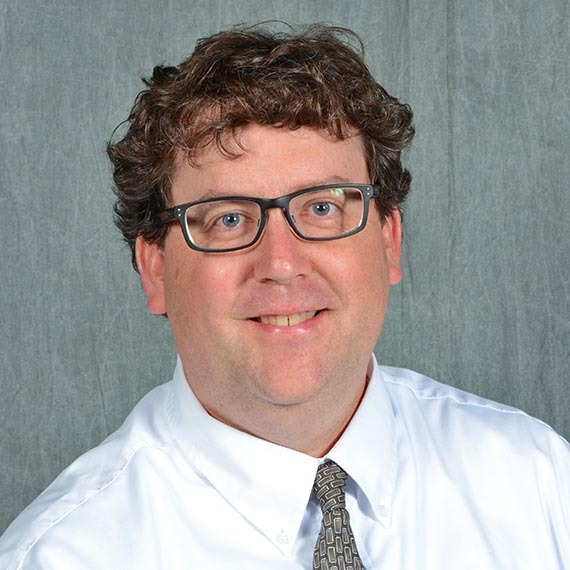 Dr. Scott has published articles on ethical theory, presented many papers on teaching philosophy, and is currently doing research on the philosophical and ethical value of learning about moral theories.